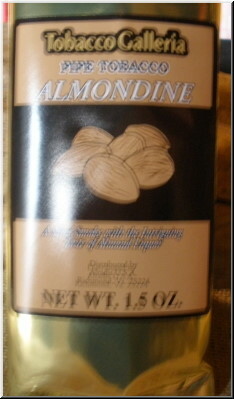 At last, the intriguing taste of Almond Liquor captured in a mild and mellow blend. Definitely, smokes cool. One of our most popular blends Toasted Black Cavendish forms the base with Bright Cavendish and Virginia added. 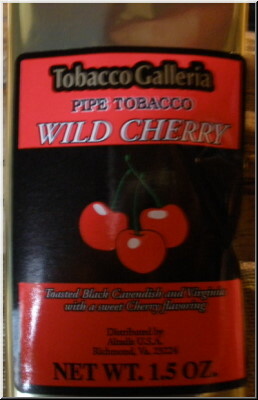 On top of it all, a subtle cherry flavor adds sweetness.